Federal Aged Care Minister Ken Wyatt has announced it will provide $122,500 to Switchboard Victoria for its LGBTIQ elder outreach program Out and About, after federal funding cuts last year threatened the program’s future. The Out and About program seeks to address the social isolation experienced by older LGBTIQ people with regular community visits. Switchboard said it was told by government in December it would lose two thirds of the funding it received through the federal government’s Community Visitors Scheme, and it was struggling to keep the program going. The organisation began crowdfunding to continue the elder home visits, and earlier this month federal Labor pledged $300,000 over three years for the program if elected. Mr Wyatt announced on Monday the Coalition government would provide Switchboard with the funding for 65 volunteer positions in the program. “It is critical that support for senior LGBTI Australians is strong, accessible, and sensitive to individuals’ needs,” Wyatt said. “Our capacity to reach out and lend a helping hand is a measure of the strength of our community. 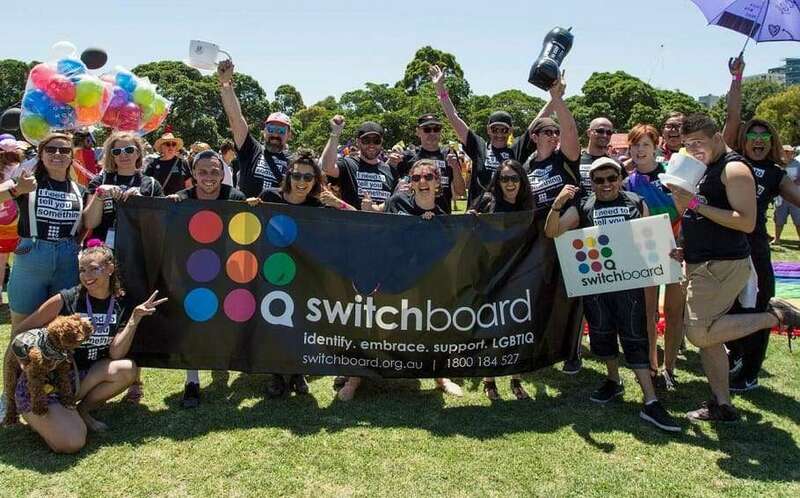 Switchboard is the only LGBTIQ-specific provider of the Community Visitors Scheme in Victoria, and more information about the Out and About program is available here.